Black and white winter ladies fashion newsboy beret hat from the Max Alexander Collection. 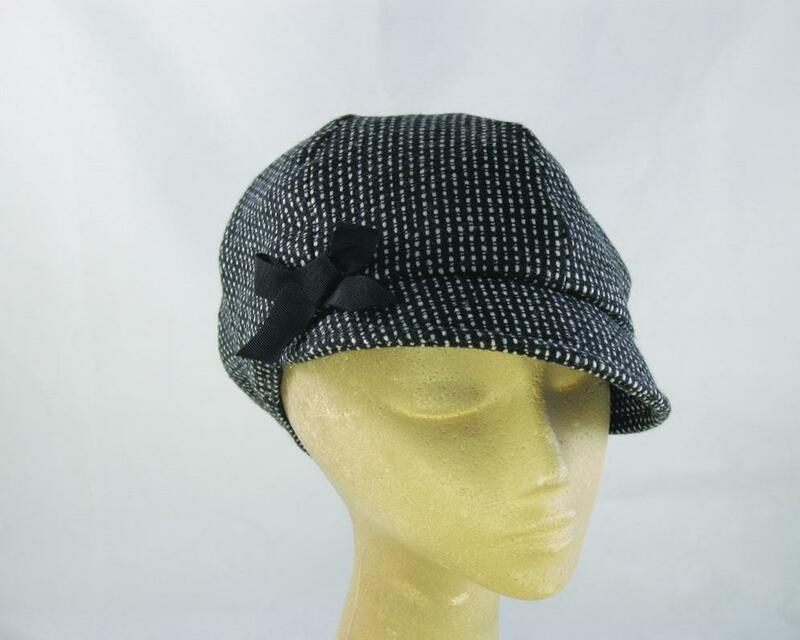 Beautiful ladies fashion newsboy beret hat from Max Alexander collection. Buy ladies fashion hats on-line and SAVE!